Paper Daisy Crafting: FREE SHIPPING for 24 hours! 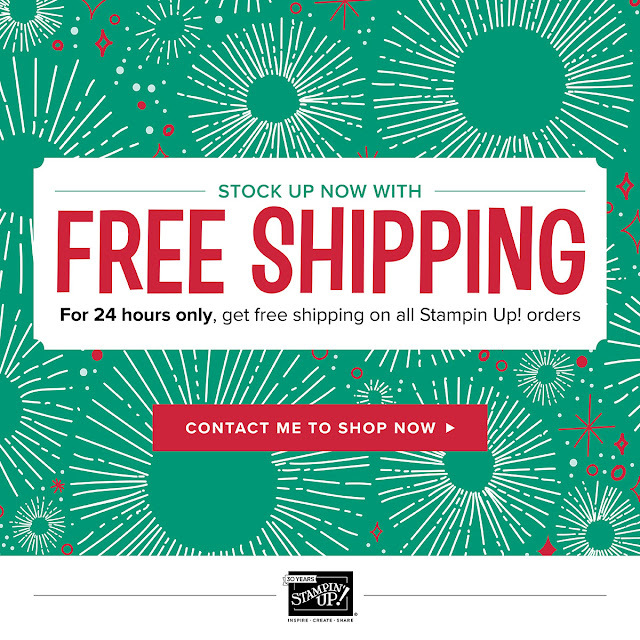 FREE SHIPPING for 24 hours! Just had a notification from Stampin' Up! that they will be once again offering FREE SHIPPING on any order (no minimums) for 24 hours starting tonight Sunday 10th December at 11pm for 24 hours (ends 10:59pm on Monday 11th December). Did you miss out on the free delivery promo last time? You get another chance to place an order and not pay a single penny to have it delivered just in time for Christmas! No matter the size of the order, stock up on all your essentials and do some Christmas shopping and make the most of the offer! Free delivery for 24 hours starting tonight Sunday 10th December at 11pm for 24 hours (ends 10:59pm on Monday 11th December). Your have 24 hours to make the most of this deal. Simply click HERE above to go direct to my shop. 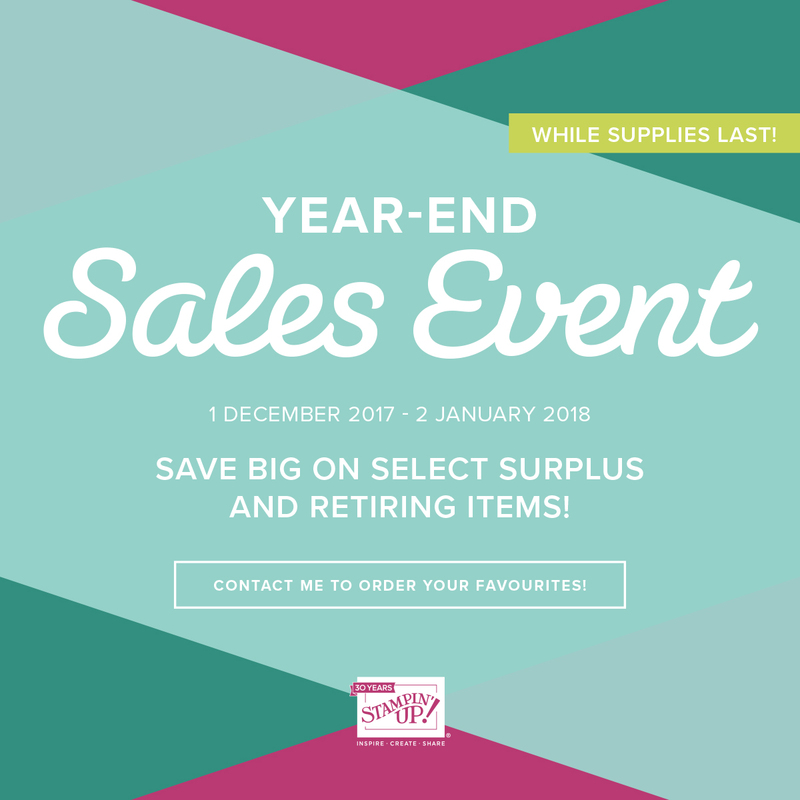 It is a great time to stock up on essentials or maybe forward on this post to your loved ones who don’t know what to buy you for Christmas! What could be easier, delivered direct to your door for FREE! And don't forget that the End of Year Sales event is still going on - so its a win win! !